Thrive is your national source of agricultural news and information from Syngenta. Read articles about innovation from the lab to the field and stories about the people who are empowering farm communities across the country. 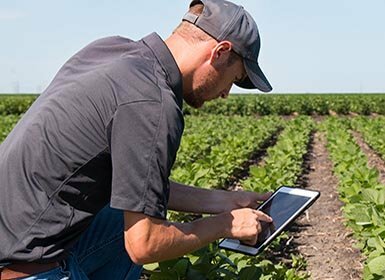 "Know More, Grow More," a Syngenta agronomy blog, provides the latest agronomic insights and crop management advice. Browse our blog to read the latest insights from the field.